Collaboration is happening everywhere - from teams gathering for impromptu meetings in huddle spaces to classrooms being rearranged for active learning, these spaces demand a solid furniture foundation. 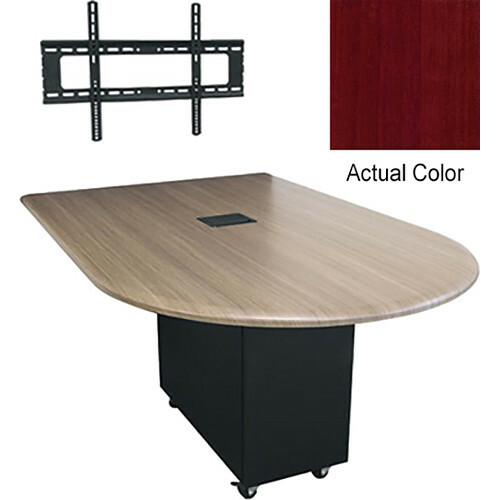 Hub is a technology-ready, all-in-one furniture solution for collaboration spaces that is designed to maximize equipment and cable storage. Simple to order with a wide range of finishes, Hub is designed for easy integration and is ready for collaboration.